Take a journey back to a time when Heston Blumenthal had hair. Yes that’s right, it’s a hirsute Blumenthal in this episode of his 2002 Discovery Channel series, Kitchen Chemistry. It was filmed around the time The Fat Duck gained its second Michelin star, when molecular gastronomy was the buzz phrase on everyone’s lips, and in the show Blumenthal breaks down exactly what’s going on in meat at a molecular level, in this case beef, when we cook it. Once you’ve got over the shock of Blumenthal’s crop, there are actually some pretty useful cooking tips to take note of, but you can tell he was new to the TV game at this point. This might just change the way you cook meat, and look at Heston Blumenthal, forever. 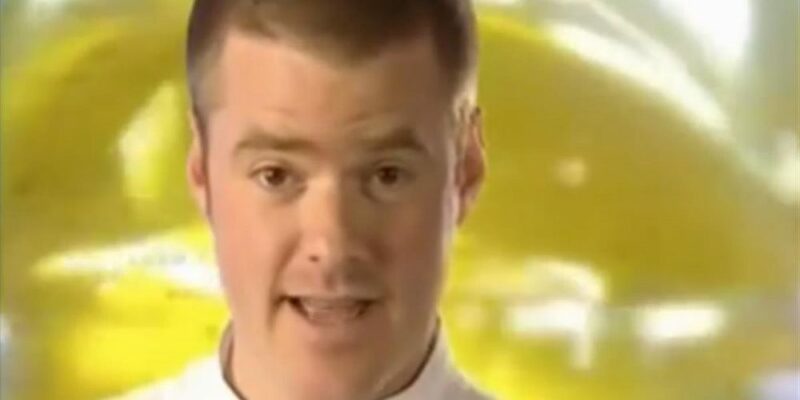 Heston Blumenthal Beef Recipes: Watch a Young Heston Blumenthal Cook Beef.